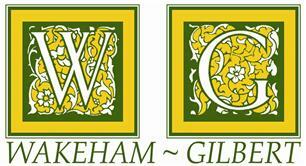 Wakeham & Gilbert Ltd - Driveways/Patios/Paths, Fencing/Gates, Garden Services, Landscaper based in Barnham, West Sussex. Invoice history based on 462 reviews. We are landscapers of the highest quality based in Arundel but we cover the whole of West Sussex. We Can Assure You of High Quality Craftsmanship, and a Written Guarantee of Our Work is Supplied For All Works Undertaken. Littlehampton, Rustington, East preston, Worthing, Bognor Regis, Chichester, Arundel, West Sussex.